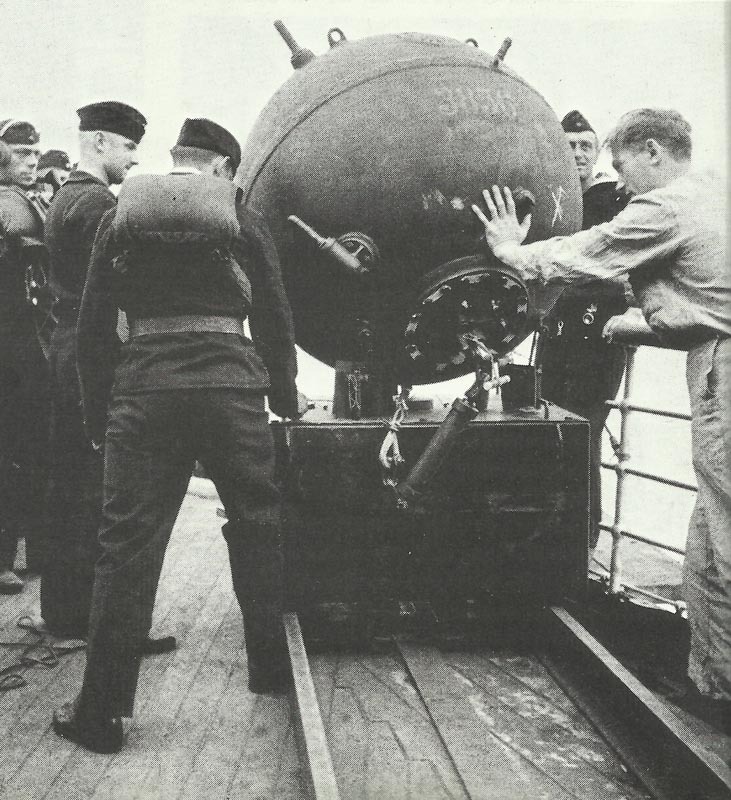 A German minelayer at work. North Sea: German destroyers lay mines in ‘The Wash‘, on British East coast (night February 9-10). Winter War: Finns hold Russian attacks in Summa sector. Turkey: 80 Germans technical advisers dismissed by government.